What does a truck bed look like on steroids? 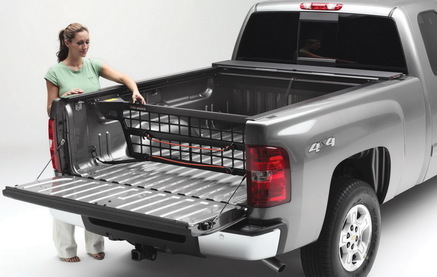 Just install a Roll-N-Lock tonneau cover and the cargo divider, and you'll see with your own eyes. Known for utmost quality and perfection, Roll-N-Lock sets itself apart with minimalism and quality. 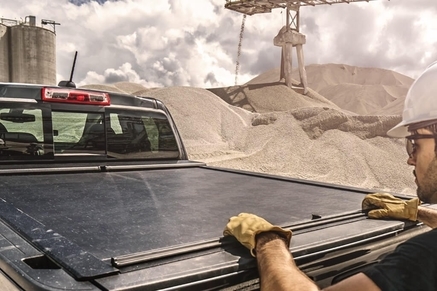 Keep thieves away with the new innovation of tonneau covers through the A-series. Its new features guarantee security, durability, and convenience like no other. 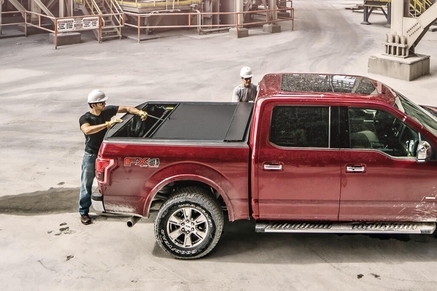 If you're looking for a luxury tonneau cover, then you came to the right place. This tonneau cover is tough and convenient. It is remote-controlled and it comes with built-in light. It's everything you wanted out of a sophisticated tonneau cover and this one will surely not disappoint and will be worth every penny! 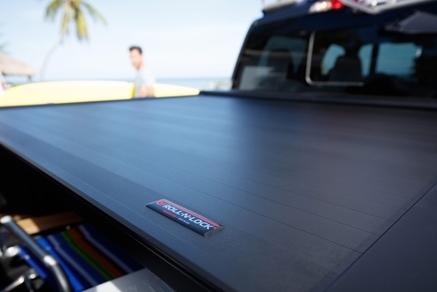 Roll-N-Lock’s most popular product, this tonneau cover will provide you with the security and protection that you need. Plus, a stylish look. 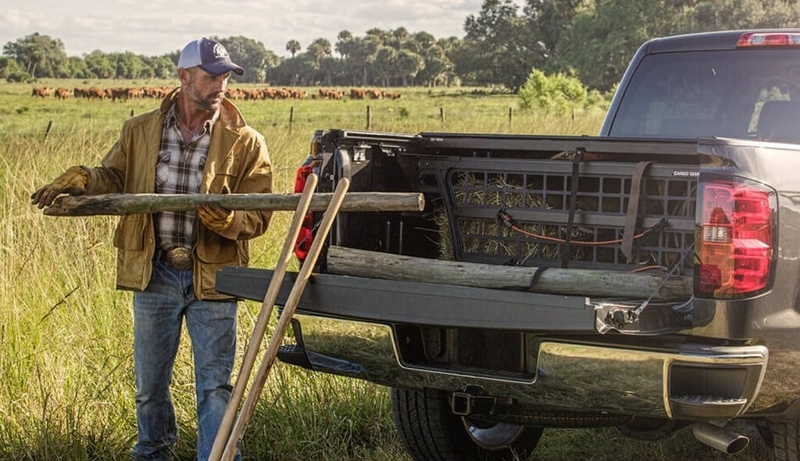 Manage your cargo on your truck bed with this. It guarantees hassle-free operation and a more organized cargo! PartCatalog is proud to be an authorized retailer for Roll-N-Lock products. As an authorized retailer, all orders from PartCatalog will come with the full manufacturer's warranty. For more information on Roll-N-Lock, please visit the Roll-N-Lock official website.